This is Team Jaguar's performance on Moomba+ this past Thursday. 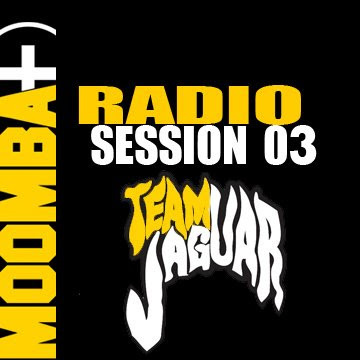 Check out Moomba+ when you get a chance, one of the only moombahton internet radio stations out there! Also here are some new moombahton edits and little tools for our goodie bag - have fun.